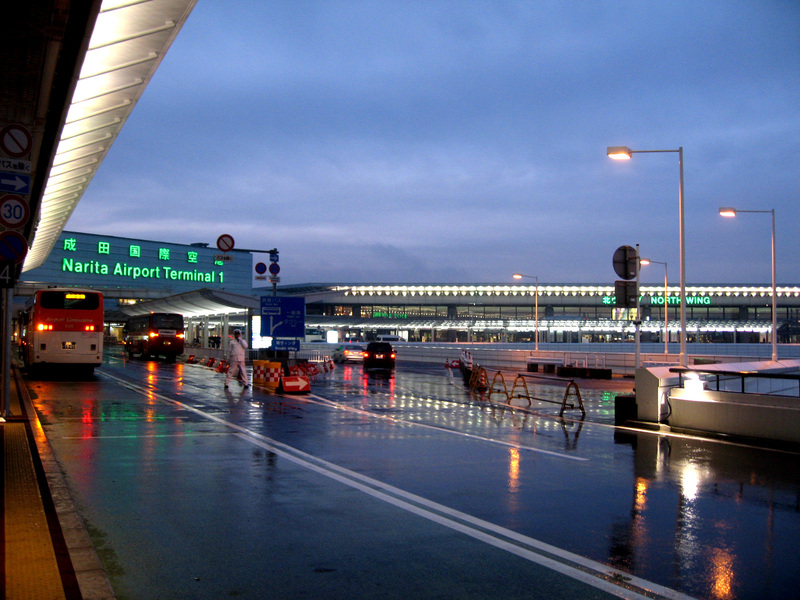 Despite it being 66km east from the center of Tokyo, in Chiba Prefecture, Narita International Airport is the primary international airport serving Tokyo and the areas surrounding it. In recent years, Haneda Airport has been allocated more space for international flights, but the amount of traffic is still small compared to that of Narita International Airport. There are several lines that go to and from Narita International Airport. The Narita Express, Keisei Skyliner, Keisei Main Line, Keisei Access Express, and other JR Lines can all be used to access Tokyo from the airport. Of these, the Narita Express and the Keisei Skyliner are fastest, but as expected, more expensive. Although comfortable, Narita Express is relatively expensive; tickets to the Inner Tokyo area cost around 3000 yen and tickets to Yokohama cost around 4000 yen. Tickets to inner Tokyo for the Skyliner cost around 2500 yen. The cheapest options(Kesei Main Line, Keisei Access Express, and JR Lines) do not offer reserved seats, so be careful. Several bus companies operate in and out of Narita Airport, and tickets are cheaper than the high-speed rail(Skyliner, Narita Express) tickets. Taxis should be avoided unless you want to spend over 20000 yen to get to Tokyo. For the rich, there’s always the option of taking a helicopter.